You can quickly make your apartment feel more like your own space by displaying your favorite photos. You can choose selfies that you have taken at your favorite locations or opt for pictures of your friends and family. There are a variety of ways that you can display your favorite photos in your apartment. Candelabras can easily be transformed into unique holders for your favorite family photos. If you do not have any, then head to a thrift store. You will also need some spray paint, a cheap lightweight picture frame, your photo, and some epoxy glue. Start by painting the candelabra in your favorite color. While it is drying, insert the photo into the photo frame. Use the epoxy glue to attach the candelabra to the picture frame. You can easily turn small pieces of PVC pipe into vases to set on a table in your home. You can use any diameter and length of PVC pipe that will work for your photo. Start by using PVC cement to attach a PVC cap to the pipe and let it dry. Resize your favorite photos and get them printed with a LaserJet printer. Soak the photo in a pan of clear water. Apply Mod Podge to the outside of the PVC pipe. Wrap the photos around the pipe using decoupage to hold the ends together. Let the project dry and trim away any excess paper. Then, apply another coat of Mod Podge to your project. Washi tape is easily removable making it a great way to frame pictures in apartments in Simpsonville, SC. or anywhere else. Simply attach the unframed photo to the wall with some double-sided tape or some blue tack. Then, use the wash tape to create your own picture frame. Since washi tape comes in a variety of colors and is very inexpensive, you can use it in many different places at your apartment in Simpsonville, SC. 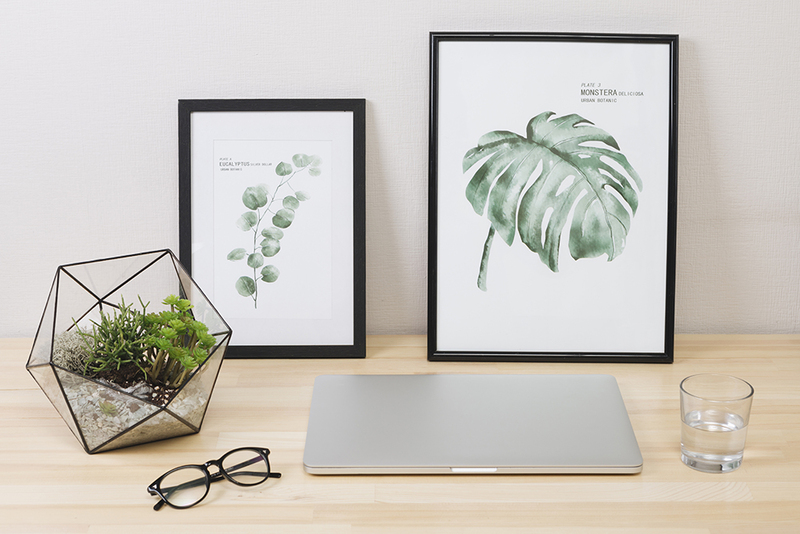 There are so many ways that you can decorate with your favorite photos that you will want to incorporate them everywhere in your apartment in Simpsonville SC. The best apartments are found at Garden District Apartment Homes that are conveniently located near everything you want to do in Simpsonville and the greater area.